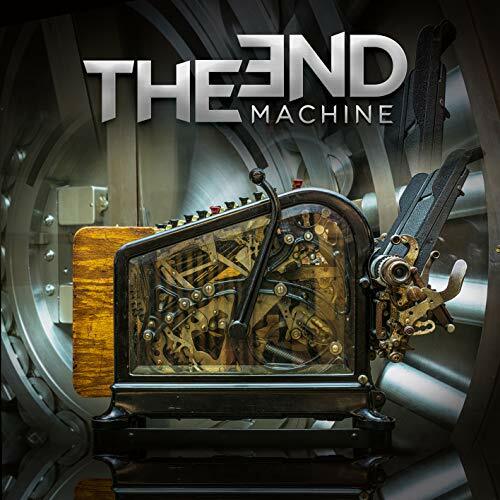 The End: Machine, the new band featuring three members of the classic Dokken lineup, George Lynch (guitar), Jeff Pilson (bass), and Mick Brown (drums) — along with former Lynch Mob and current Warrant vocalist Robert Mason will release their self-titled debut on March 22, 2019. "When we bring Mick into play, we're at home — we're so comfortable as a rhythm section and we work together so well. And Mick is just a tremendous asset to any band — let's face it. So the three of us together do have that chemistry, whether we're doing Dokken, or we did a T&N record a few years ago, or whether we're doing The End: Machine”.